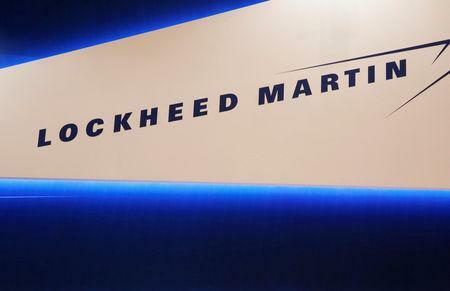 WASHINGTON (Reuters) - The U.S. Air Force said on Friday it had chosen Lockheed Martin <LMT.N> to build 22 next-generation Global Positioning System satellites worth up to $7.2 billion, part of a major effort to modernize the GPS constellation of satellites. "The world is dependent on GPS, from getting directions to getting cash from an ATM machine or trading on the stock exchange," Air Force Secretary Heather Wilson said in a statement. "These satellites will provide greater accuracy, and improved anti-jamming capabilities making them more resilient." Since the 1991 Gulf war, the U.S. military has "relied on uninterrupted position, navigation and timing signals to employ precision on and over the battlefield," Goldfein said. "This investment in GPS III continues to advance our capabilities into the future." Lockheed program manager Johnathon Caldwell said the GPS III follow-on contract would lift the GPS system to a "whole new level." "It takes full advantage of our flexible satellite design to incorporate additional new technology like a 100 percent digital navigation payload, regional military protection and new search and rescue payloads," Caldwell said in a statement.